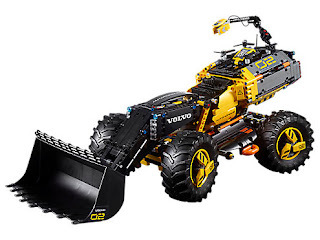 I thought we could take a quick look at these 4 new technic sets that were just released (August 1st, 2018) and think about what kind of GBC we could build out of them. Seems like a decent little kit. 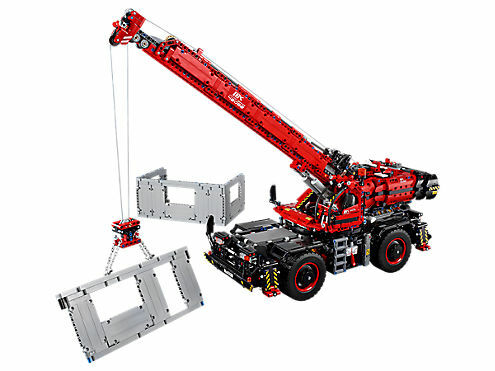 A bunch of system pieces are used in this kit which is not usually the case in technic sets. Parts I like: A lot of Technic Beams and Panels in Dark Blue, a few 5x7 Square Technic Beams in black. I really like the dark blue color and more parts in that color are welcome. Possible Builds: It looks like there is enough required parts to create a "Remix" module using only the parts in the set. There is plenty of small gears and the piece needed to create a hand crank. Parts I like: The L Motor, and the new pneumatics system. Lots of new parts in both lime and regular green. Possible Builds: Some sort of pneumatic Scissor lift. Parts I like: 8 of those new 5x7 Technic Bean Squares in black. 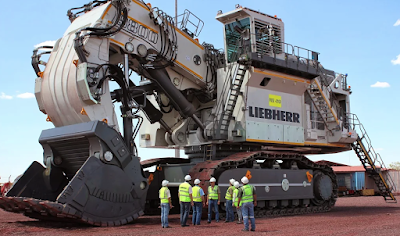 The huge digger bucket. (How many balls could it shovel?) 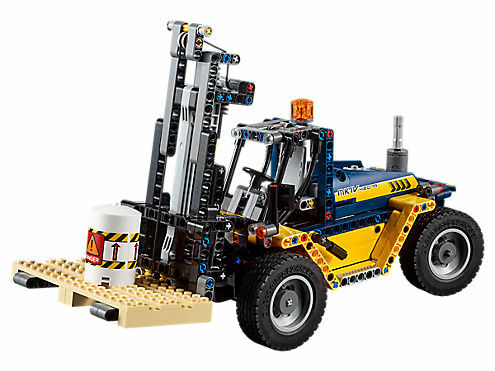 There is a good amount of Technic Panels in black as well which is nice. 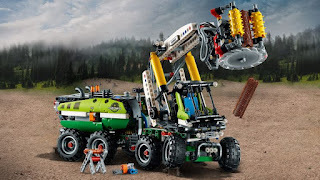 Possible Builds: Some sort of ball pusher/scooper utilizing that large bucket. 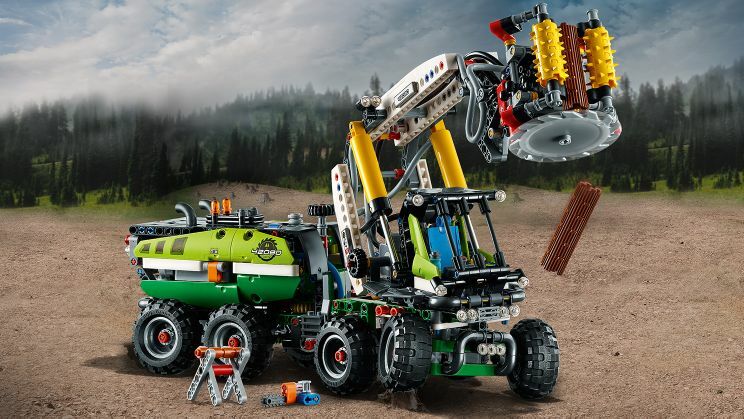 Parts I like: Like the 42080 Forest Machine, this set also comes with a Power Functions L motor. Along with that are 8 of the Large Ring Gears which would make for a nice dark version of my SOLAIRE module. Lots of panels here, as well as 3 Clutch gears! Possible Builds: With over 4000 parts you should be able to create all sorts of modules.